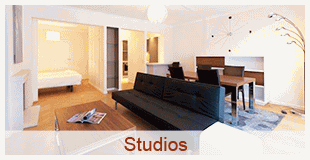 A selection of fully furnished, bright and spacious studios centrally located in the prestigious Avenue Louise shopping area and steps from the European Parliament. 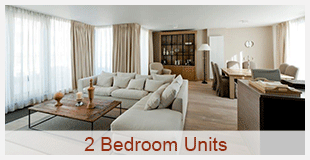 A choice of fully equipped, 1 bedroom apartments individually decorated and located close to a number of renowned restaurants, bars, shopping, parks and EU institutions. A selection of beautifully decorated, 2 bedroom apartments with lovely terraces and centrally located near the prestigious shopping area of Avenue Louise and Avenue de la Toison D’Or. 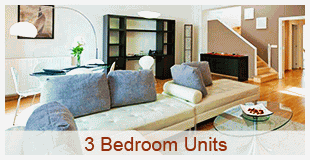 A choice of tastefully furnished 3 bedroom apartments including all the comforts of home and set in a quiet residential area near some of the best restaurants, theaters and parks. I agree that Aedifica may use my personal data to respond to a fee quote request, in accordance with its data protection policy available here. 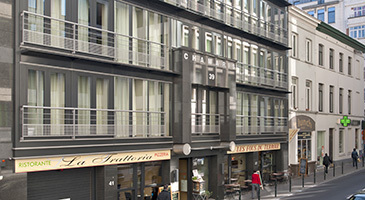 In the heart of the Leopold district, the first business area of Brussels and within walking distance to the main EU institutions, fabulous restaurants, bars and unique shops. 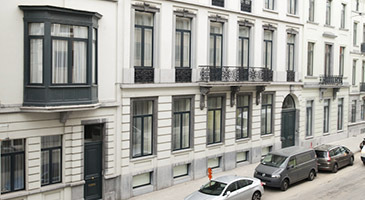 Avenue Louise is one of the most prestigious luxury shopping areas in Brussels, with a number of great restaurants, movie theaters, parks and public transportation nearby. 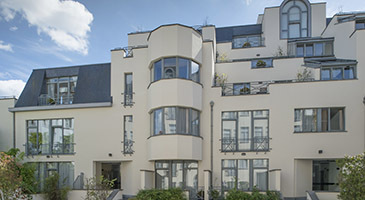 A quiet street in the heart of Quartier Lambermont and close to many renowned restaurants, bars, urban parks, cinemas, luxury shops and public transportation. 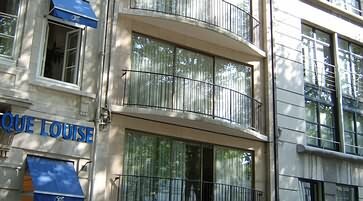 Located close to the Avenue Louise luxury shopping area, and steps away from some of the best restaurants, bars, theaters and the European Parliament. 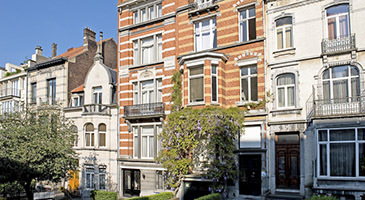 Close to Ave Louise and Place Stephanie, in one of Brussels most prestigious areas. 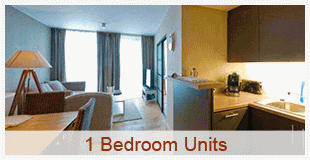 Shops, restaurants, transport facilities are a short walk away. A calm street, conveniently located close to Ave Louise, and its restaurants, shops, theaters, bars, parks and transportation. I just wanted to thank you and your colleagues. 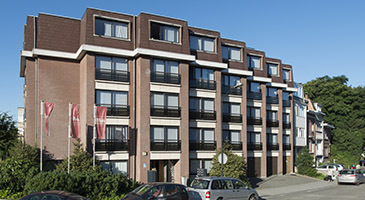 We had a wonderful stay in Brussels and found the flat we rented just perfect in its size and location. Your colleagues rue Souveraine were also very kind and helpful. Best wishes! !